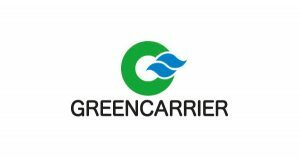 Greencarrier Group, member of SwedCham China acquires Gothenburg based Vanguard Agent. On the 3rd of April 2018, the owners of Maritime Freight in Gothenburg AB came to an agreement to sell the majority of its shares in Maritime Freight in Gothenburg AB and its subsidiaries to Greencarrier Group. The company, which has its main focus on LCL – Less than container load, as an agent for Vanguard, will continue to operate under its own brand, Maritime Transport & Agencies (MTA). “We are grateful to be approved as agent for the Vanguard business. 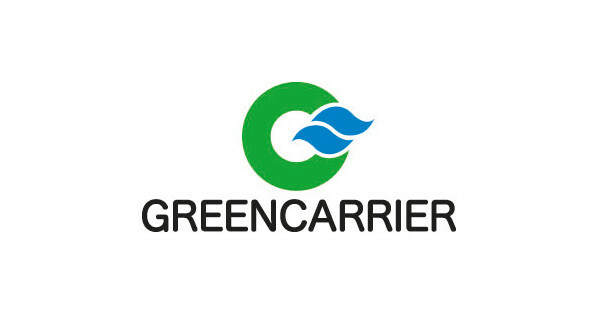 Our ambition is to expand and build a stronger MTA brand”, says Stefan Björk, owner of SwedCham Member Greencarrier Group. The parties are positive about the acquisition and agree that both entities will develop their business through joint forces and shared competences. Stefan Björk continues – “We are convinced that by complementing our offer to the market we will become stronger and more attractive for present and future customers”.